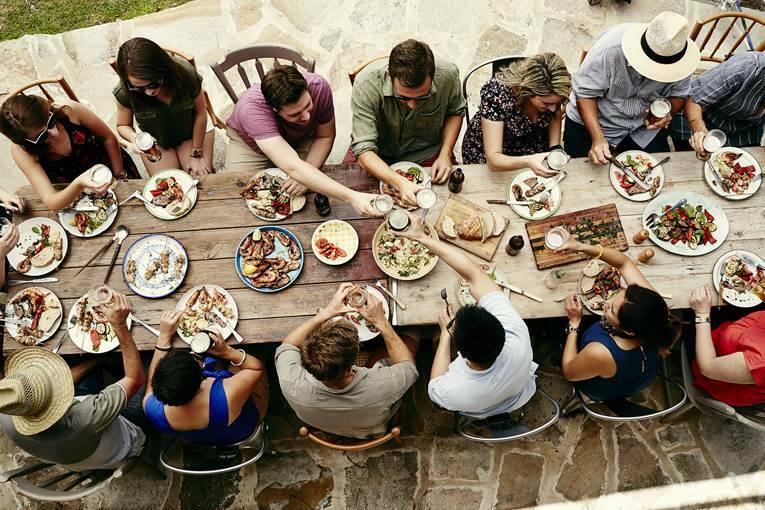 Sydney foodies, it’s your favourite time of year: Good Food Month. October is upon us, which doesn’t only mean that it’s time to away our thermals and start thinking about the beach. 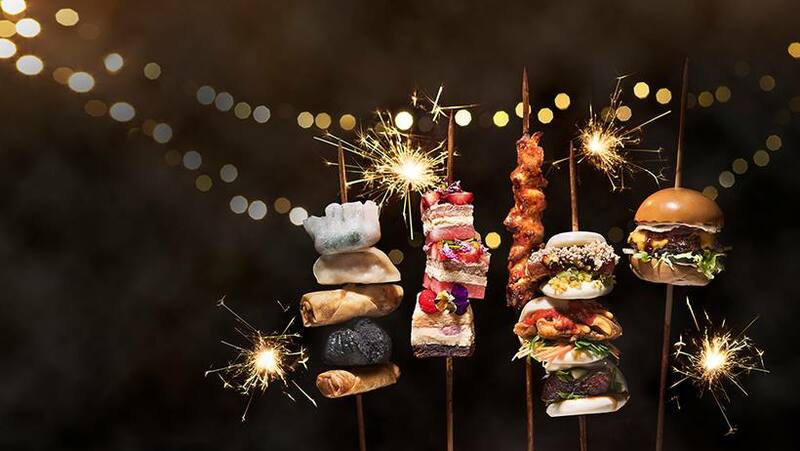 It’s the time of year where we get ready for Night Noodle Markets and test our culinary limits with new and exciting dishes from all over Sydney. Good Food Month returns with over 150 delicious events, so we’ve put together some of their best offerings. These are the events that we will be marking in our calendars. 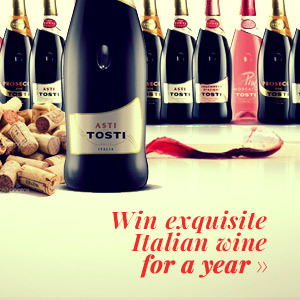 For a full selection of their programme, check out the Good Food month website and get tasting! We would be remiss to not mention the famous Night Noodle Markets. Kicking off on 5th October, the Night Noodle Markets returns to Hyde Park, tantalising tastebuds with the smells, sights and sounds of forty sizzling stalls. A buzzing, atmospheric open-air Asian market, that is always brimming with delicious food and celebrations. Feast on signature dishes and bespoke creations from the likes of Din Tai Fung, Indu, Chur Burger, Gelato Messina and Black Star Pastry. Alongside the food, there will be live music, DJs, and dancers, to ensure each night at the markets is a real party. For everyone’s convenience, the markets are cash-free so attendees spend less time queuing and more time enjoying the night. 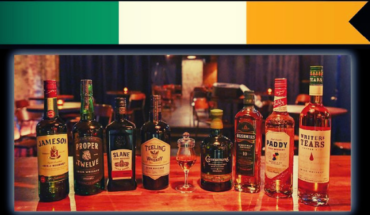 The markets are the perfect after-work get together with friends, or a great night at the weekend! Plus, Citibank, sponsor’s of this year’s Good Food Month, are giving visitors to the Night Noodle Markets the chance to win an incredible culinary experience with Citibank Dining Program Ambassador Gary Mehigan when they snap and share their Night Noodle Markets experience on Instagram. So get out and snap a pic for the ‘gram. Forget about worrying over where to go for lunch and take advantage of the much-loved Let’s Do Lunch programme. Experience Sydney’s top hatted restaurants’ lunch offerings at a specially curated price of $38, especially for Good Food Month visitors. With restaurants such as The Centennial, One Penny Road, NOMAD, Bentley Restaurant + Bar, and more on the programme plating up succulent dishes and tasty beverages. This is a great opportunity to experience these establishments’ skill and expertise as they dish up a signature dish to whet your taste buds. This year’s Good Food Month is bringing a little something extra to Sydney with the Hyde Park Palms! A vibrant pop-up precinct hub that will be the heart of this year’s celebrations. The Palms will play host to a range of exciting events throughout the month. Top of our list would be an evening with culinary giant Marco Pierre White (8 Oct), with three-course dinner, matched wines and stirring conversation. Beyond that, you can explore Sydney’s booming brunch scene with a brunch series (avocado toast anyone? ), or opt for a daring lycra-class morning dance classes, Not Another Manic Monday (16 & 27 Oct) to counteract all the noodles from the markets. Shake-off the weekend with the Palm Springs-inspired work out with Sydney’s own queen of Retrosweat, Shannon Dooley. There’s something for everyone in this oasis for food enthusiasts, thrill seekers, and trendsetters. Designed by Caroline Beresford Design, and running from 5-22 October. Stretch your legs and learn all about craft foods with this dining walk event. Highlighting the variety of craft and design outlets on Darlinghurst’s latest laneway. Featuring Fine Fellow, The Tribe, Spunky Bruiser, Studio Enti, and Bermuda Black. Enjoy delicious food and wine while learning about each craftsperson about their specific crafts and stories. With a bonus back stage quick tour of each store. 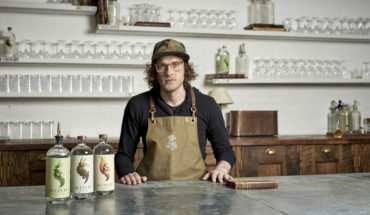 Fantastic way of seeing the bespoke talents that Sydney has to offer while indulging your taste buds at the same time. For the environmentally and morally conscious foodies out there, Good Food presents this inspiring discussion about the politics of food, sustainability and the fight against food waste. It’s a Netflix documentary series but in real life. We hear buzz words like ‘sustainability’, ‘single origin’, and ‘organic’, but what do they really mean, and how do they affect the foods we eat and the people who produce them? Ronni Khan, CEO and founder of OzHarvest leads a panel of experts and passionate industry folk working hard to secure the future of food. Both in regards to the environment and to people in need. 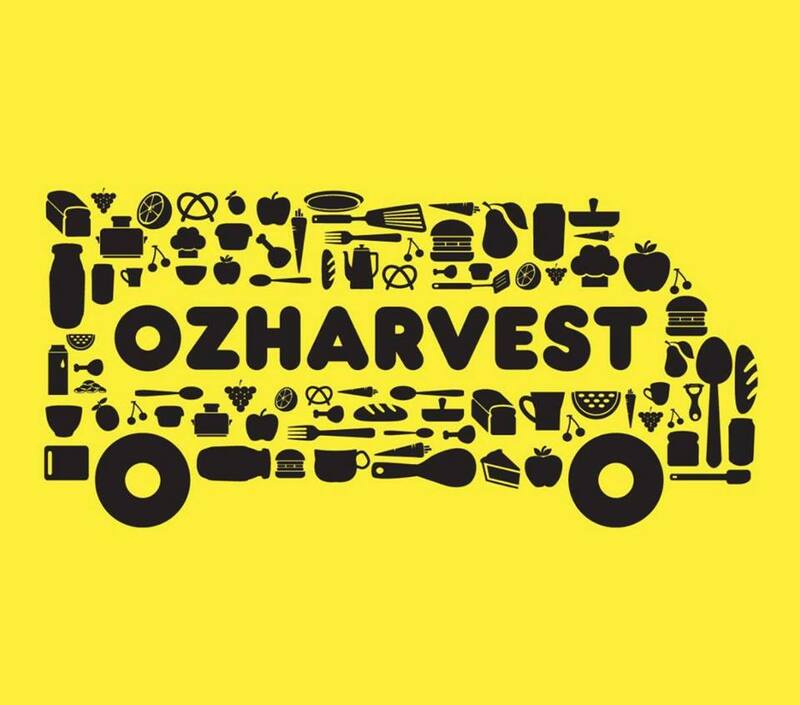 You won’t just be consuming innovative and inspiring ideas, as the evening will also feature a fine dining menu created by OzHarvest chef Travis Harvey with food rescued from previous Hyde Palms events. Plus, $4 from every ticket sold will go to OzHarvest, providing a meal for a family in need. Learn, eat, and give back all in one tasty evening. Good food calls for great beer, discover a blind beer tasting like no other with this event presented by Beer The Beautiful Truth. Your senses will guide you through a blind beer tasting, paired perfectly with three gourmet courses. No sausage sizzles here. Attendees will also have the pleasure of meeting special guest Ume Burger‘s head chef Kerby Craig. Tetsuya trained and Michelin star experienced, Craig has also received one hat at two of his establishments and is now one of Sydney’s princes of the humble burger. If you haven’t experienced Ume Burger yet, get yourself down to Barangaroo now. You can’t beat a classic. 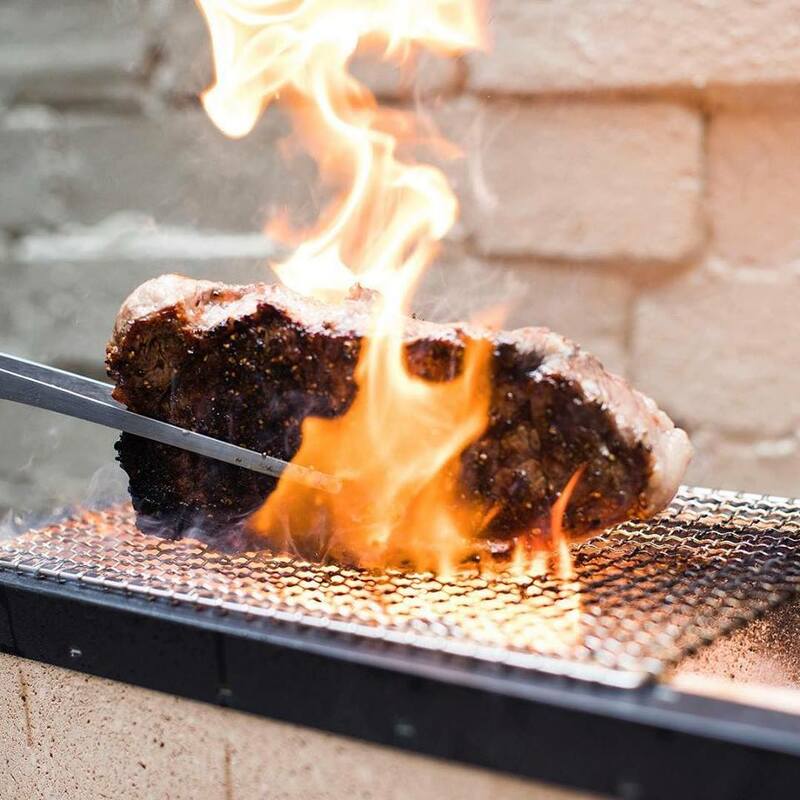 Enjoy Australia’s favourite red wine varietal and finally learn how to always grill the perfect steak with Eastside Grill. This establishment marries the atmosphere of New York’s meatpacking district with the distinctive flavour of the traditional Japanese Binchotan charcoal grill. Creating unique mouth-watering flavours that will have you salivating as soon as you step over the threshold. Join Head Chef Angie Ford (Porterhouse by Laris in Hong Kong) in a one-hour Masterclass about Steak. Learn how to choose it, how to cut it and most importantly how to cook it. After mastering steak, Ivan Gasparini (Porterhouse by Laris in Hong Kong as well as Marco Pierre White in Dubai) will take you through a selection of his favourite Shiraz; different regions, different winemaking techniques and most importantly, wine matching pointers. By the end of the night, you’ll be the designated wine-whisperer for all your future dinings out. Six courses, four hats, three restaurants, the perfect ingredients for one unforgettable lunch. 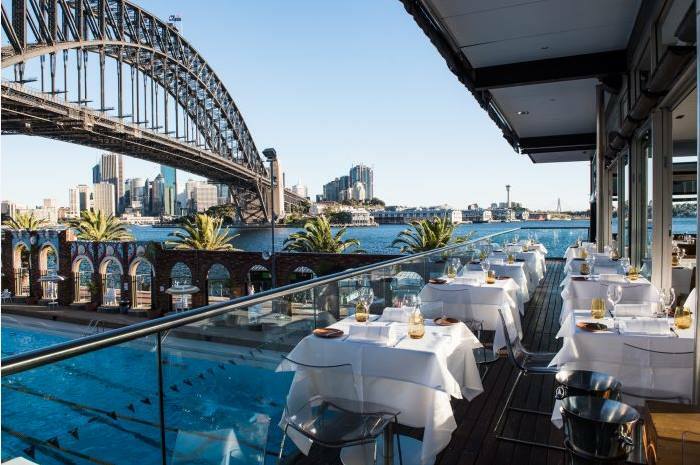 Sydney Restaurant Group is hosting a must-attend event providing guests with the opportunity to dine at three of Sydney’s most iconic restaurants in a single afternoon. Not only will you be enjoying six delicious courses and perfectly matched wines, you will also get to enjoy the view as you cruise around Sydney Harbour. The restaurants showcased will be Ormeggio at The Spit, LuMi Bar & Dining, and Aqua Dining. This is one long lunch that is definitely worth the time. So there are our favourite events. However, these are just a snapshot of the hundreds of events on offer during the month of October. 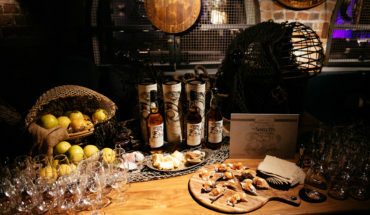 There are events all over Sydney, check out the full list on the goodfood.com.au’s website. Let us know your favourite events. F&B Specialist. Usually seen with a flat white in hand or on her way to a craft beer. Needs to stop buying books and start reading them. Good Food Month presented by Citi is Australia’s largest food festival, taking place across Sydney in October and Melbourne, Canberra, Perth and Brisbane across the year. These events form part of the national Good Food Month platform and are aligned to the Fairfax Good Food network. Disclosure: The Plus Ones are invited guests of Example. Photo credit: Good Food Month.